Kamel Bouzebra is enjoying living this apartment in the Schaarbeek district of Brussels, after more than 15 years sleeping on the streets of the Belgian capital. He moved in last October and told Euronews it's been a very different winter in is own home. "Of course, you get up in the morning, you make your coffee, I have the radio for the news, a little music, the time to think about what will follow in the day", he says, relieved for having a calmer life at 64 years old. 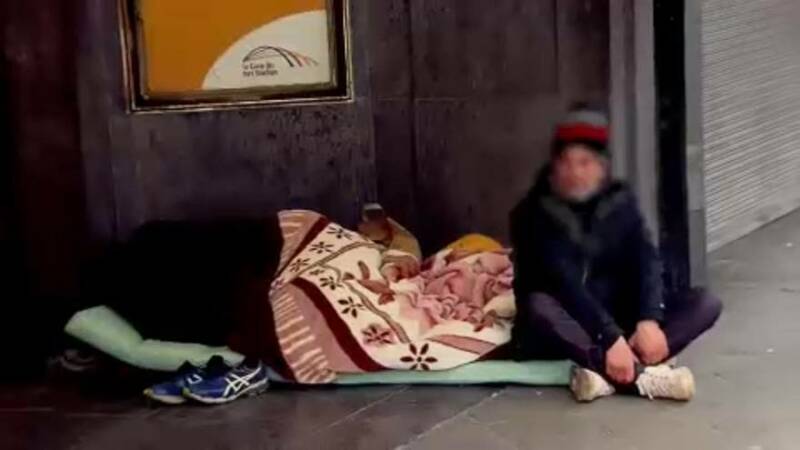 How many homeless people in the EU? Ryszarda is still living in the streets. Early in the morning, twice a week, she goes to La Fontaine to get hygiene and nursing care. It's a project managed by the Order of Malta christian charity,. 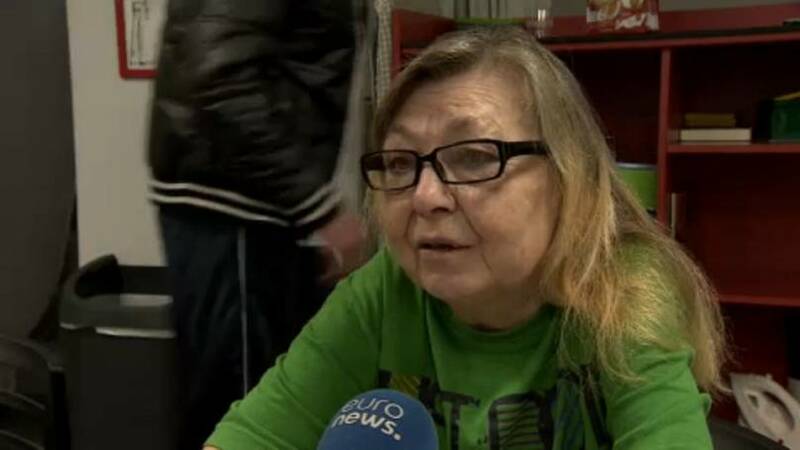 After 15 years working as a cleaning lady without a contract, she found herself homeless five years ago. "Not all employers agree to make contracts. I had a last job, also without contract, that allowed me to take a flat and I paid the rent. I do not have the flat anymore because I'm sick. I need a small apartment, it does not matter if it is upstairs or in the cellar, but not expensive. Here all is very expensive", Ryszarda tells Euronews.